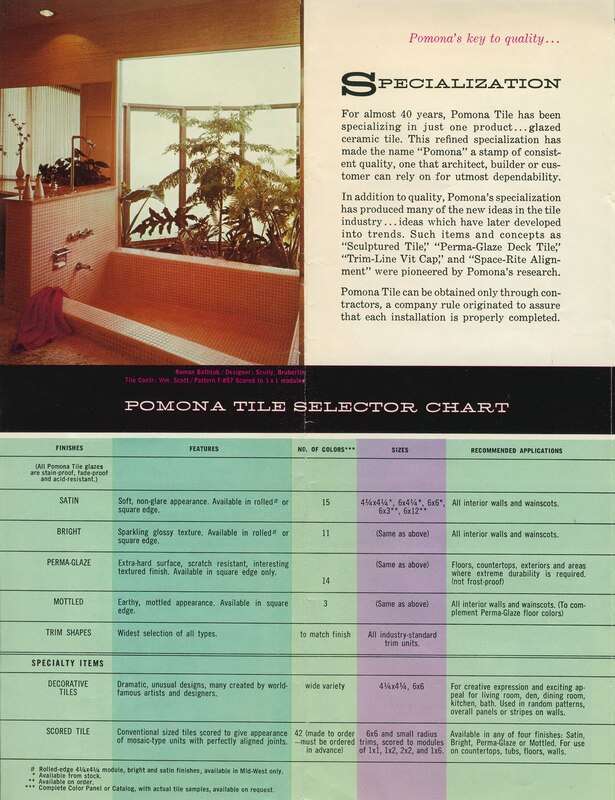 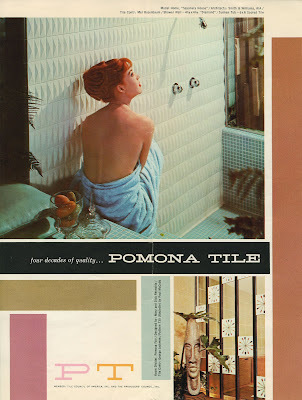 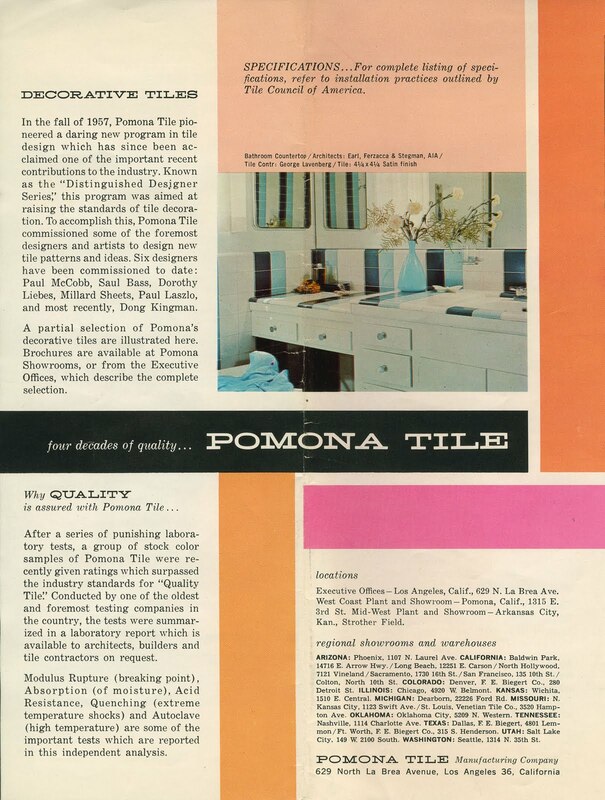 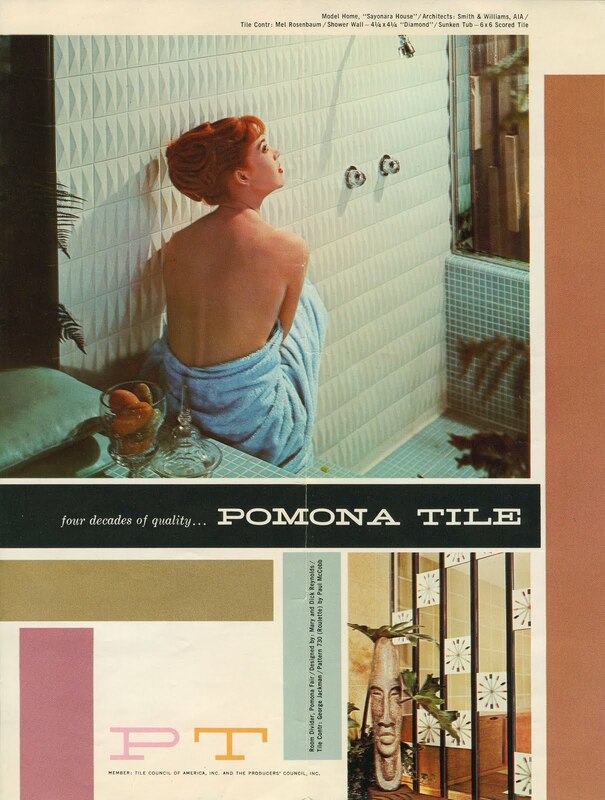 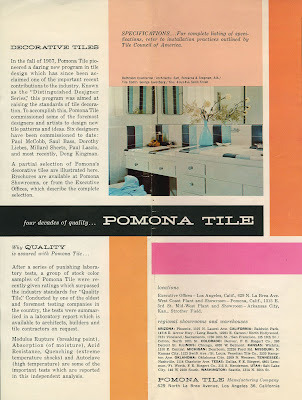 As D+R reader Scott was telling us before, Pomona Tile did colabs with a bunch of famous designers of the time. 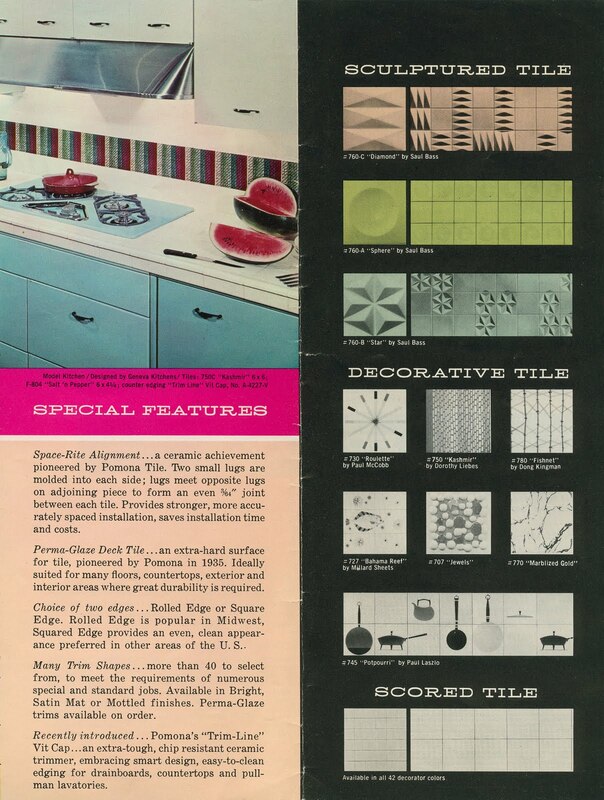 He sent us a scan of a pre-George Nelson brochure including the work Saul Bass. This is sort of tile week on D+R. 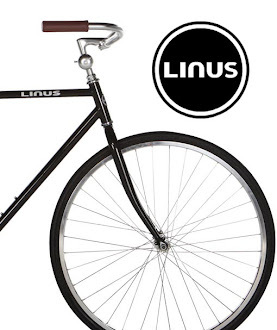 Thanks, Scott!